Most car bumpers on modern vehicles are made of plastic. Underneath the plastic is what is known as a reinforcement bar. The bar is usually made from aluminium or steel, it can also be made from a composite of fibreglass or hard plastic. The bumper system as a whole contains egg box material such as polypropylene foam which has a special ability to absorb the energy of a crash. To ensure the bumper is effective, distance is maintained between the bar and the sheet metal which it protects. Are All Bumpers The Same? The simple answer is no. The level of protection you get from your bumper largely depends on its design and composition. 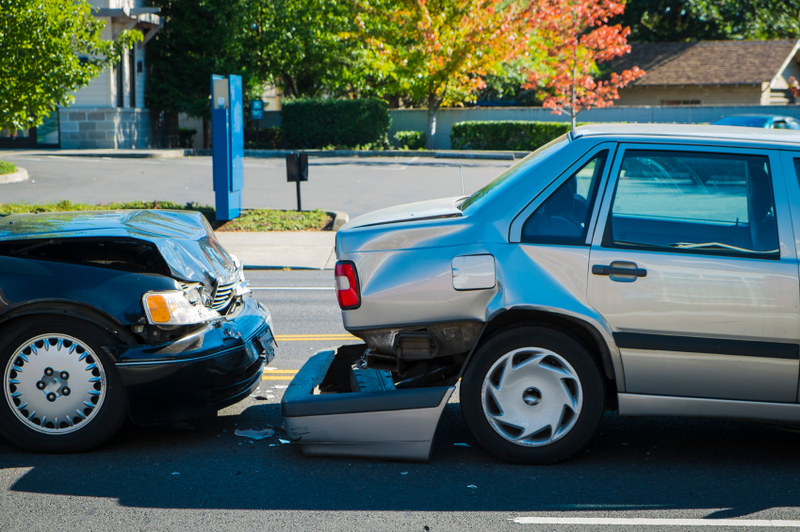 Most car designers tend to opt for style over function, which means the performance of a product such as a bumper is adversely affected in low-speed crashes. If you’re considering buying a new or used vehicle, it’s worth doing your research into the bumper. Some designers choose prototypes that do not protect anything beyond the body parts. This is known as bumper overhang, and it can result in expensive repairs. It’s also worth avoiding cars which have lights built into the bumpers, as this can cause problems when the car is involved in a collision with another vehicle or a hard object. Should Bumpers Be More Effective? Most consumers want bumpers to offer greater levels of protection than to just the car itself. Unfortunately, manufacturers are not obliged to offer additional protection as long as the bumper meets safety standards. At the moment, those standards mean that the level of protection you get from your bumper varies from vehicle to vehicle. If your car has a good safety rating however, it’s highly likely that your bumper offers you decent protection. For all your bumper repair needs, please don’t hesitate to contact us. We’ll be more than happy to assist with any questions you may have.